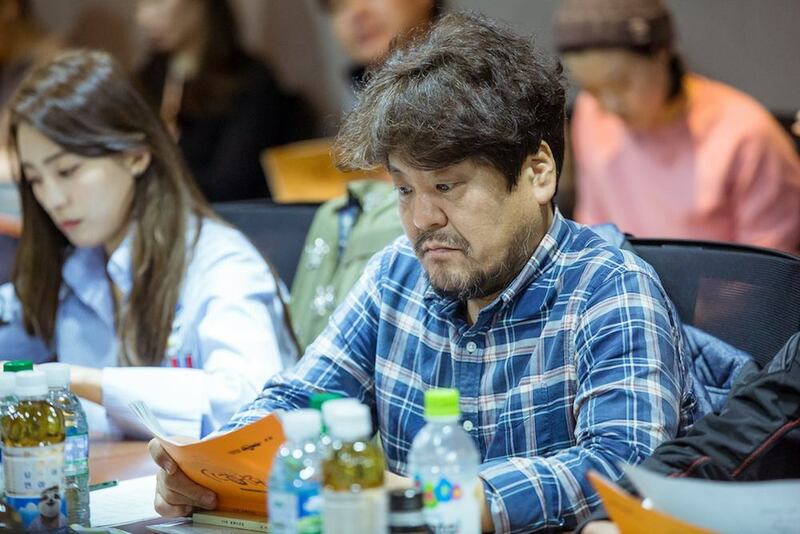 First script reading for upcoming tvN drama series “A Korean Odyssey” took place November 4, 2017. 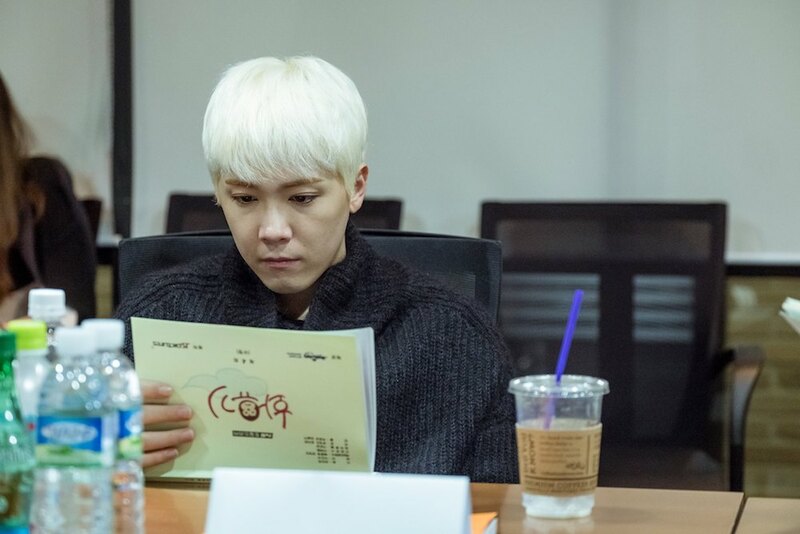 At the first script reading, main cast members including Lee Seung-Gi, Cha Seung-Won, Oh Yeon-Seo, Lee Hong-Ki (‘F.T. 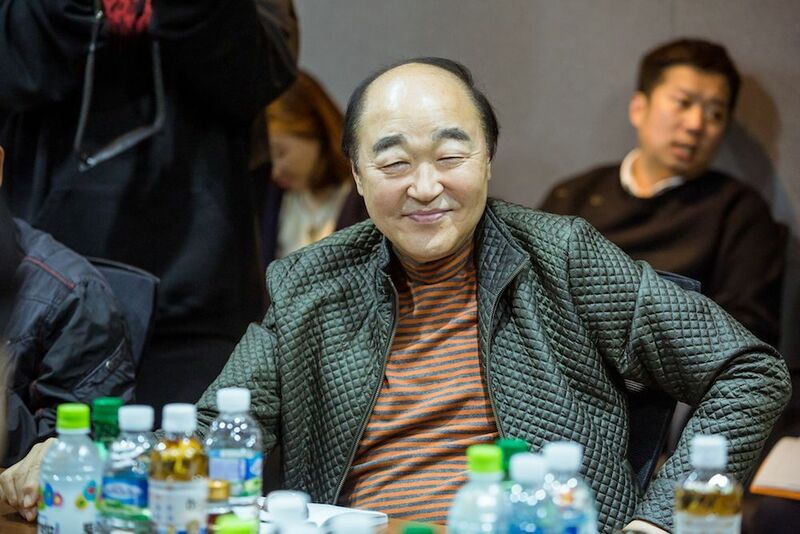 Island’), Yoon Bo-Ra (ex-‘Sistar’ member), Lee El, Kim Sung-Oh, Sung Hyuk, Sung Ji-Ru and Jang Gwang all attended. 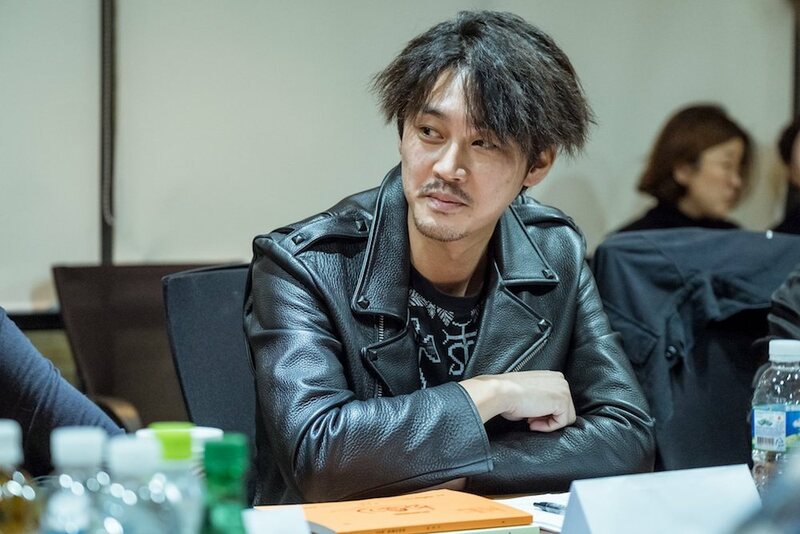 In addition, Netflix just signed a contract with the production company to stream “A Korean Odyssey” worldwide. 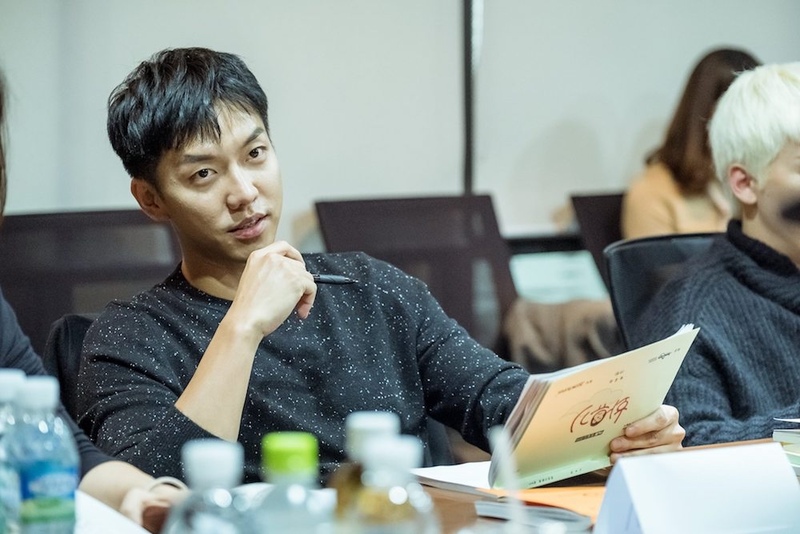 “A Korean Odyssey” first airs December 23, 2017 in South Korea. I hope Netflix doesn’t pull the crap they’ve done in the U.S. with other Kdramas they’ve had the rights to by airing half the episodes them waiting to air the remaining ones.